Looking for a large selection of used cars for sale in Indiana but are not sure where to start your search? Then you need to come to your local used car dealership in Northern Indiana, R&B Car Company and see one of the many used cars for sale. R&B Car Company is known for having a large selection of used cars, trucks, and minivans for sale in Warsaw, South Bend and Columbia City, Indiana. With everything from a Dodge Caravan for sale, to a Jeep Wrangler for sale and everything in between. Here at R&B Car Company, we understand that getting into a used car in Indiana can seem like a never-ending process. Which is why we have a team of friendly and knowledgeable people who are happy to answer any and all questions you may have about one of the many new and used cars for sale. That includes questions about one of the many used minivans for sale here in Northern Indiana. At R&B Car Company we have a diverse selection of minivans for sale including many Dodge Grand Caravans for sale. 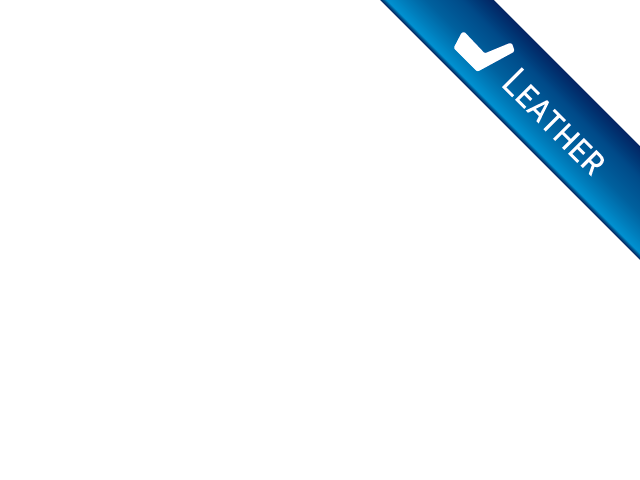 This Minivan for sale comes with many features that you will not want to miss. The Dodge Caravan comes with durable cloth seats, a leather-wrapped steering wheel with steering wheel controls and wireless cell phone hookup for easier than ever hands-free calling and texting. This Minivan for sale also comes with a premium sound system and a Mp3 compatible radio that is ideal for listening to all of your favorite music. The Dodge Caravan for sale also comes with a power lift tailgate, making packing up this minivan for sale a breeze. Keep the peace with this minivan for sale and its multi-zone climate control. Now everyone can be at the ideal temperature no matter how hot or cold that may be. The Dodge Caravan for sale also comes with many advanced safety features including; electronic stability control, traction control, and anti-lock brakes. Giving you peace of mind knowing that your minivan is going to keep you and your family safe on the road. This Dodge Caravan for sale also comes with stow and go seating, perfect for keeping your minivan clean clutter free. Plus with third-row seating that is easy to remove you can either seat up to eight people at a time or you can take them out and have plenty of storage space. Other can’t miss features included with this used minivan for sale are; a tire pressure monitoring system, heated mirrors, and a third passenger door. The Dodge Caravan for sale is ready to take on all of your driving needs, whether that be going to and from work every day, running errands around town or getting the kids to school on time. Not only that but this used minivan for sale is also fuel efficient letting you think and worry about anything and everything except where you are going to get your gas from next. Come to your local car company and see one of the many used minivans for sale and even take the used Dodge Caravan for sale on a test drive through the streets of Northern Indiana. 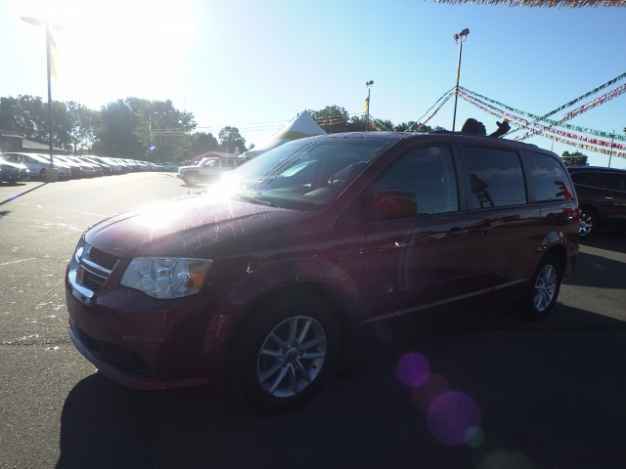 If minivans for sale like the Dodge Caravan minivans are not what you are looking for come and see one of the many other used minivans for sale at the R&B Car Company in Northern Indiana. The R&B Car Company serves the Warsaw, South Bend, Columbia City and surrounding Indiana areas.